We have recently provided you with first screenshots from Hayssam Keilany, from his very first mod for GTA V. Keilany is best known for his iCEnhancer mods for GTA IV. 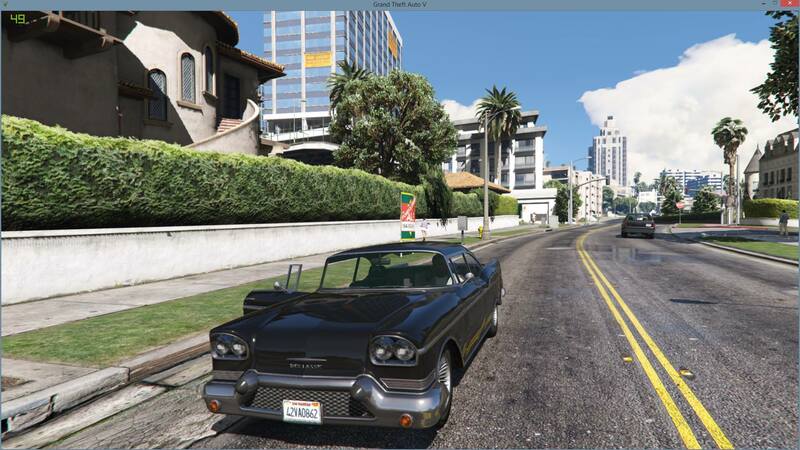 Jonathan Gustafsson gained access to the experimental version of the iCEnhancer Timecycle mod for GTA V, and shared two videos from it. Hayssam Keilany has made a few changes for the WIP version, such as removing the DOF noise effect, changing the sun color, changing the water and removing the post effects for each character.